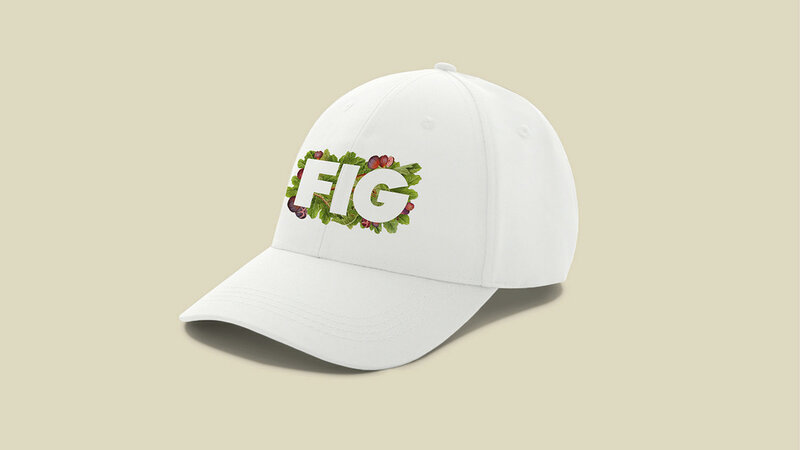 It turns out that Figliulo is difficulty to pronounce. 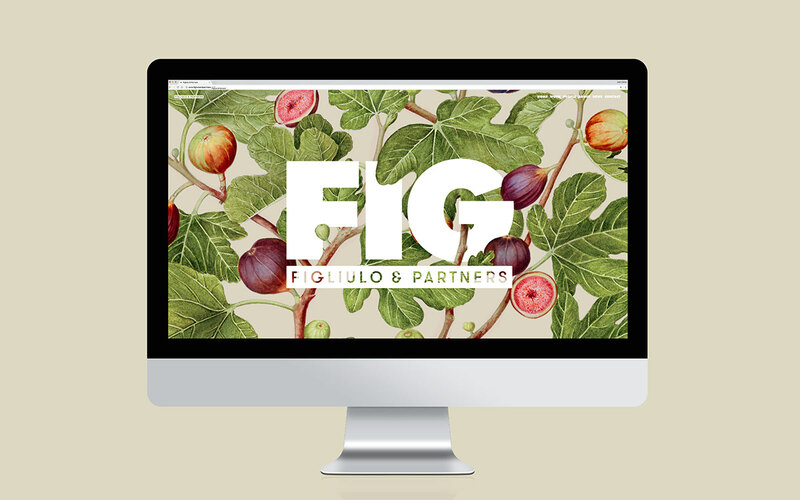 Figliulo&Partners is a full-service agency founded by former TBWA chief creative officer Mark Figliulo. 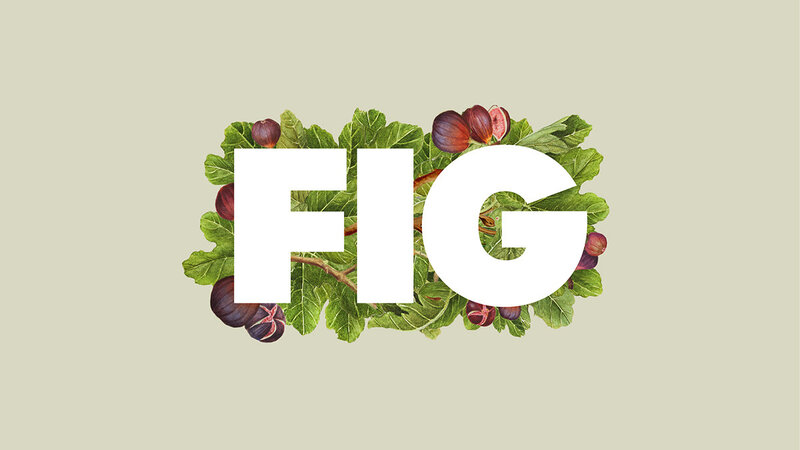 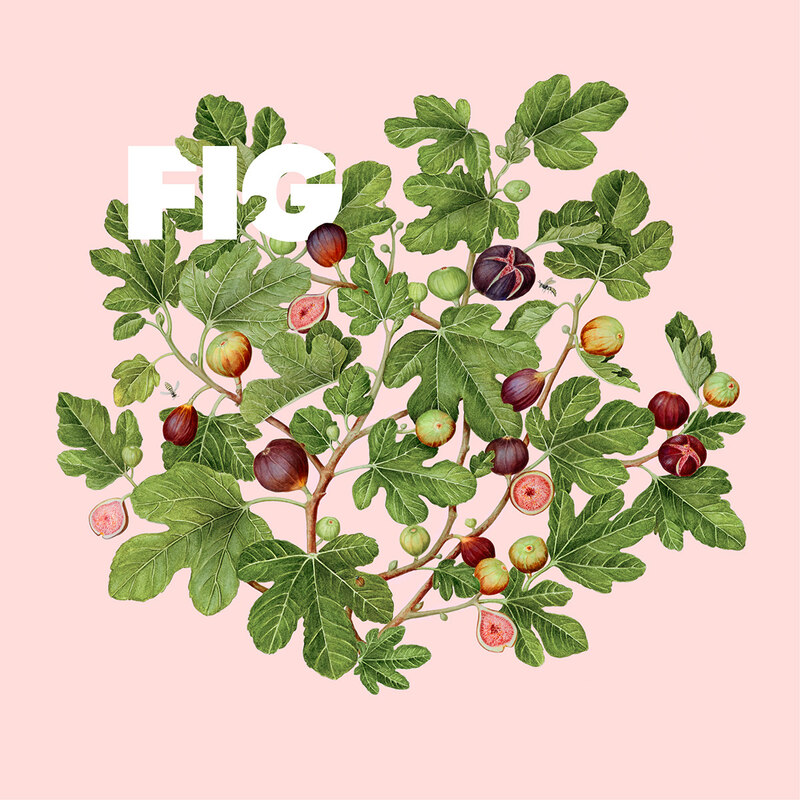 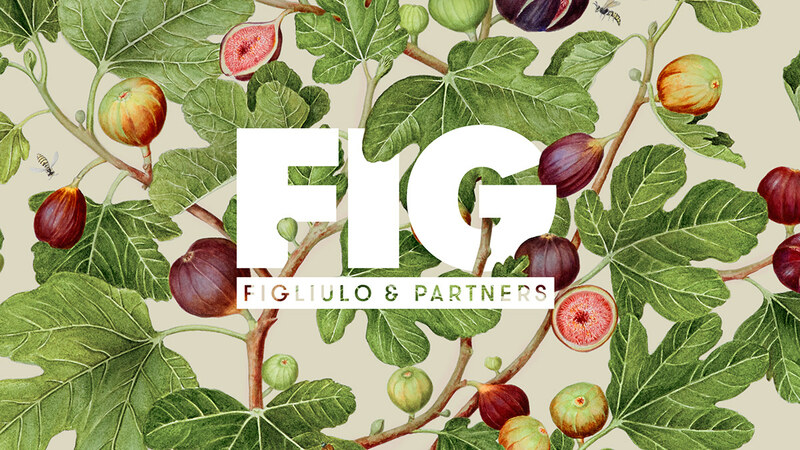 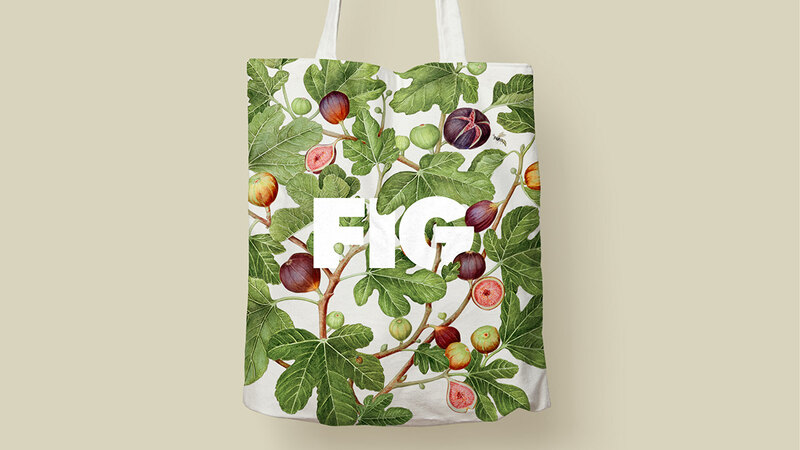 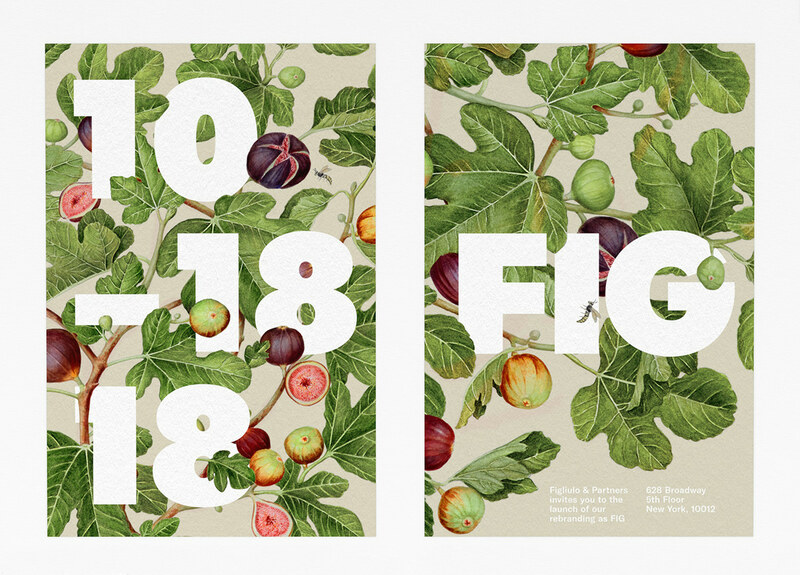 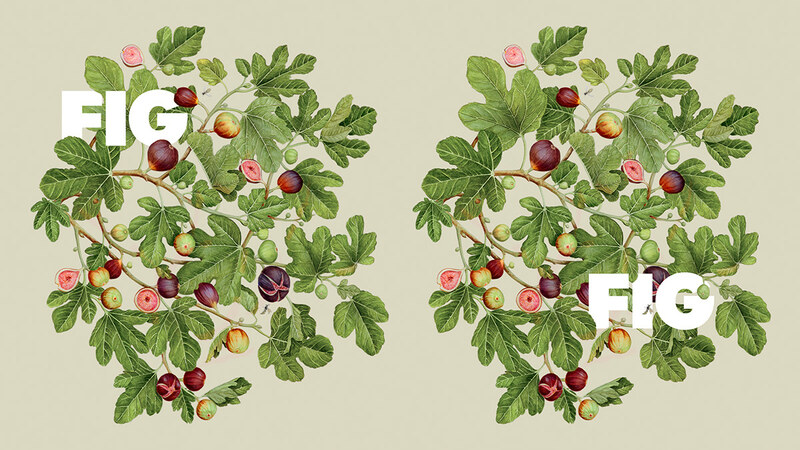 I was given the tremendous pleasure of rebranding Figliulo&Partners to FIG. 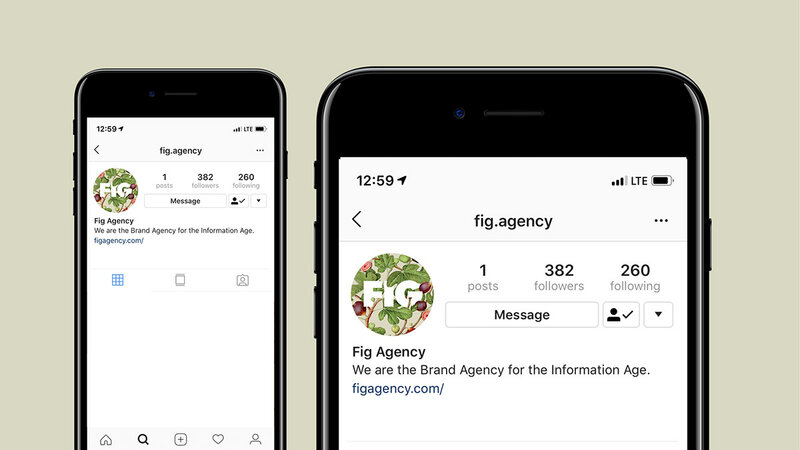 The new identity plays on the first three letters in Figliulo, while also nodding to the the agency’s comfortable, nurturing culture. 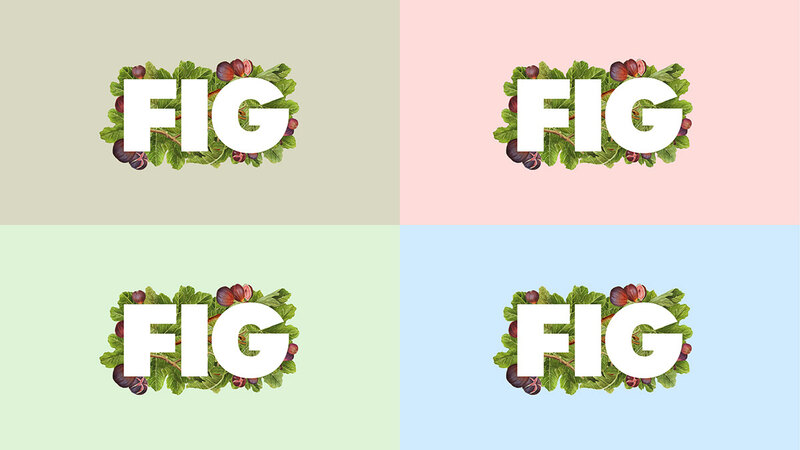 It turns out that Figliulo is difficulty to pronounce. 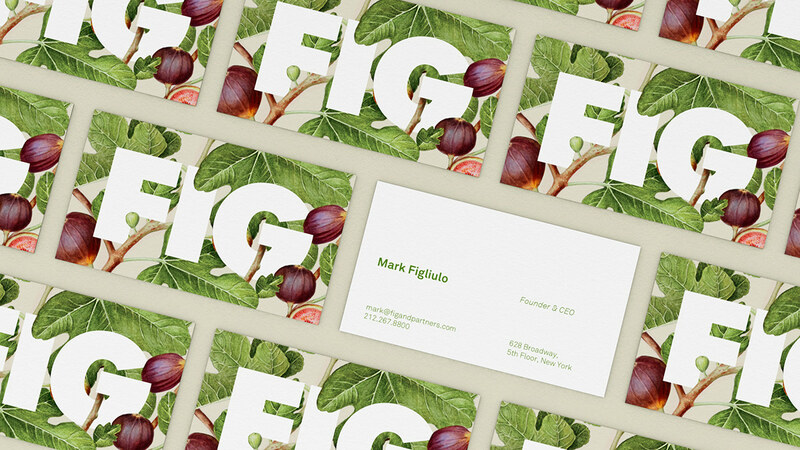 Figliulo&Partners is a full-service agency founded by former TBWA chief creative officer Mark Figliulo. 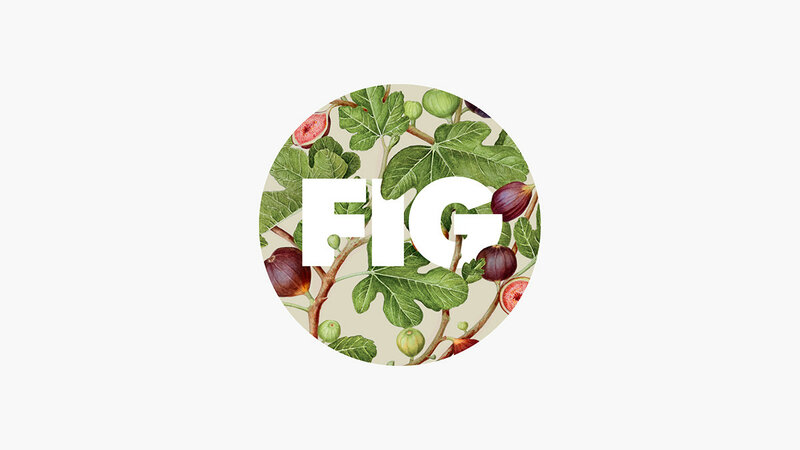 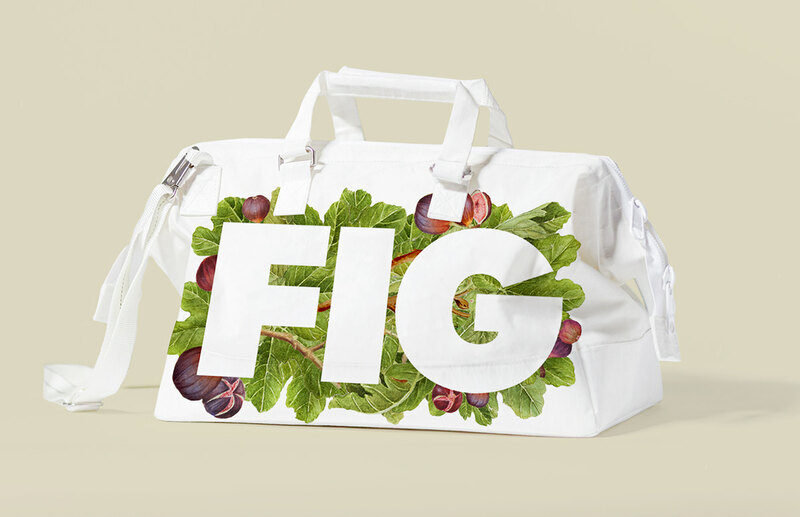 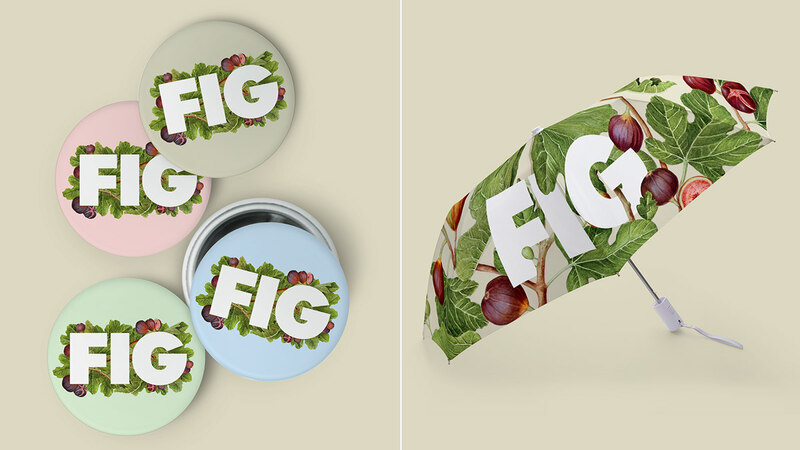 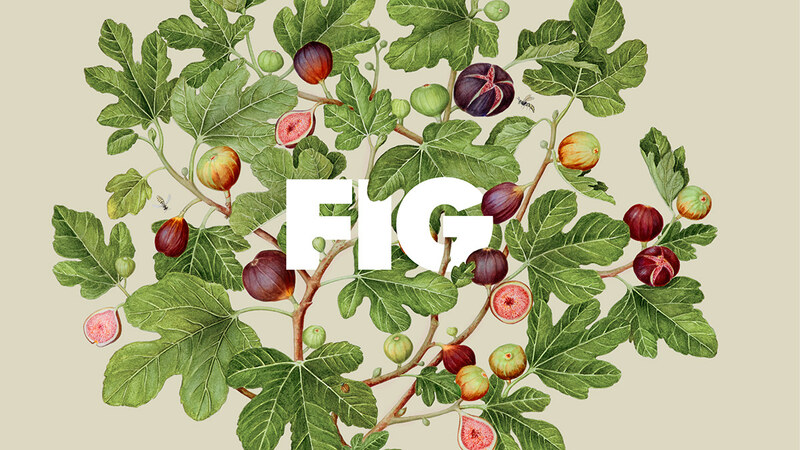 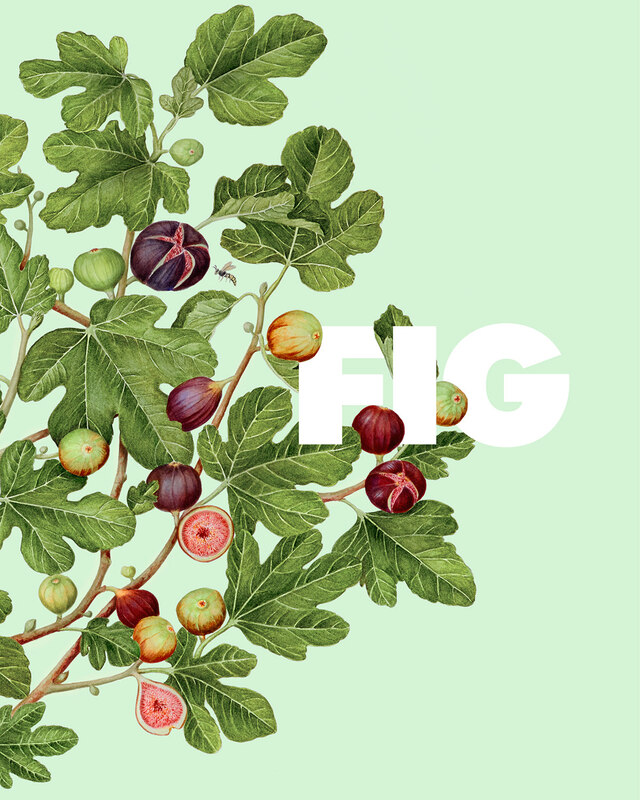 I was given the tremendous pleasure of rebranding Figliulo&Partners to FIG. 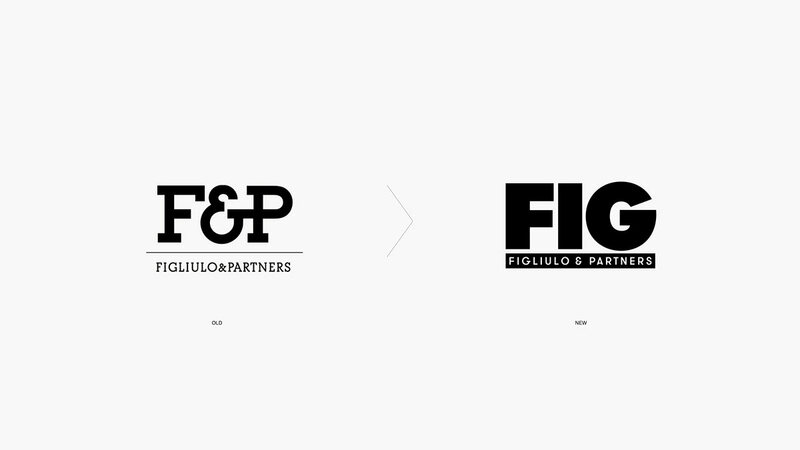 The new identity is a play on the first three letters in Figliulo. 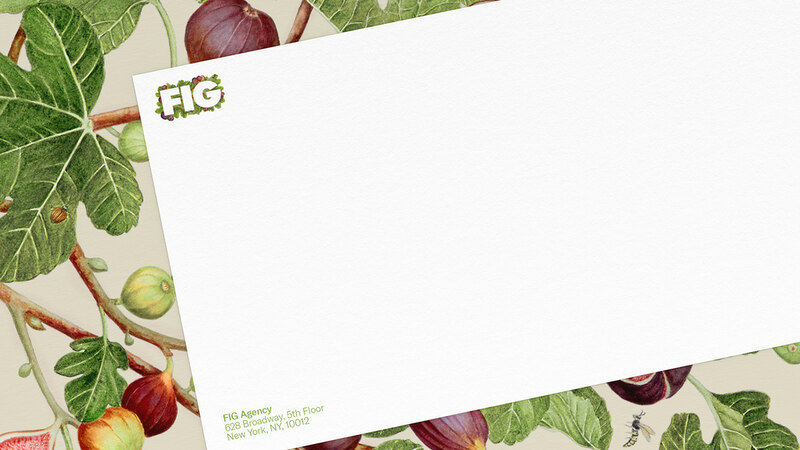 It's also a nod to the the agency’s comfortable, nurturing culture.